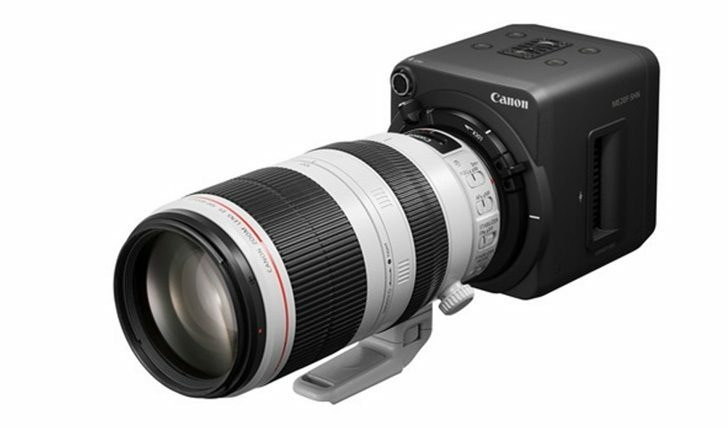 Canon announced three new Tilt Shift lens back in August, 2017. They are scheduled to be shipped by early December, in time for the Christmas shopping season. 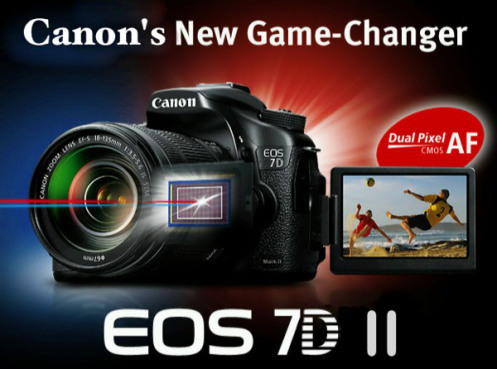 Canon EOS-7D Mark III APS-C Camera Coming March 2018? I will be going on another wildlife photography tour very soon. In September, I was in the high Arctic and this time I will be photographing Tigers and Asiatic Lions, plus other fauna in India. There are only about 500 of these magnificent animals left in the wild. There are crazy rumors flying around saying the new camera will have a 30MP sensor and burst rate of 12+ fps, etc. Frankly, that is a lot of photography noise so early in the guessing game. I do not expect the Mark III to be announced earlier than late Q1, 2018 but the trend in the past few years has been to speed up the replacement cycle of higher end cameras. My personal opinion is the Mark II is already a very good camera but a few improvements will make it an even better prosumer DSLR body. There is talk about an announcement some time in March 2018. Since the EOS-7D Mark III will have 4K video and possibly C-Log, a release date just before the big NAB Show in April in Las Vegas makes a lot of sense. Keep checking back as I receive the latest information. 10 fps is adequate but if technologically feasible, 12 fps is welcomed. Canon has a busy 2018 year coming up. They plan to announce new, low end DSLRs at the CES in January and CP+ in February. The following cameras are submitted to the certification authorities in Russia for approval. London, UK, 21 November 2017 - Canon Europe, world leader in imaging solutions, today announces the launch of the ME20F-SHN, a low light network camera with remarkable performance. 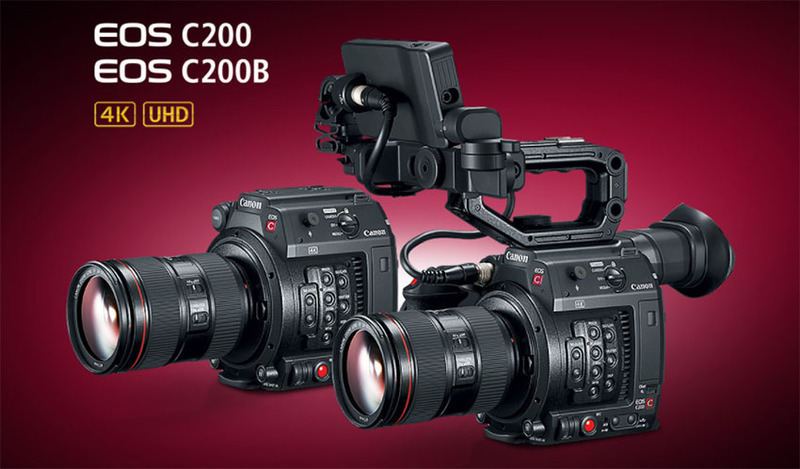 As a sister product to the ME20F-SH, the ME20F-SHN which now features network capability, further enhances Canon’s Multiple Purpose camera line-up with a solid proposition in producing full colour and Full HD resolution images in limited light scenarios. Perfect for critical surveillance operations, the ME20F-SHN packs incredible low light performance, network capability and built-in video analytics into a lightweight and compact body. 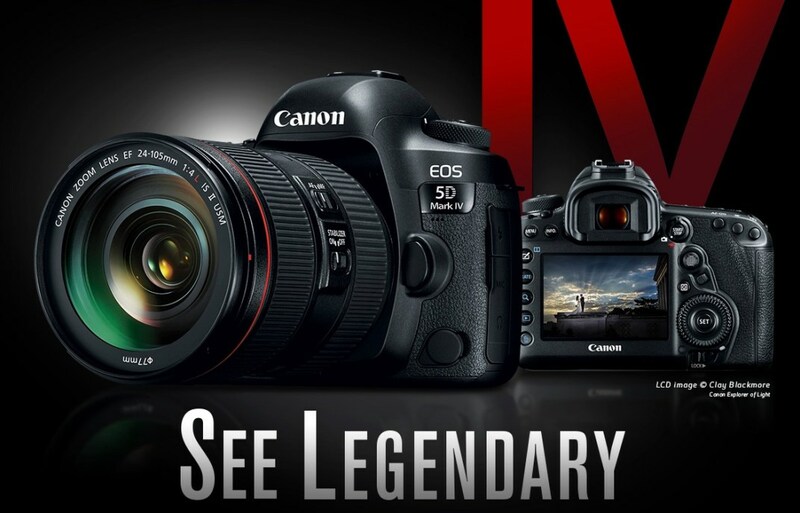 Their is a top rated merchant on the Internet selling the new Canon EOS-5D Mark IV camera bundle for $2,849 after mail in rebates and includes free shipping. There are two other bundles to choose from including lens. Hurry, it won't last. This is a very good deal. 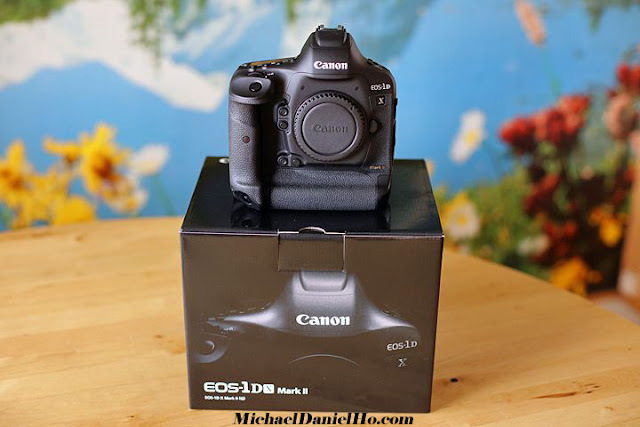 I bought the EOS-5Ds camera before the Mark IV model was announced and have taken it on many global photo tours. You will not find a link to this merchant because I am not endorsing or receiving any compensation from the company. I do not accept any ad or commissioned link on my blog or website. You can easily find the item by Googling it yourself. I am completely unbiased in my recommendation and have no conflict of interest. 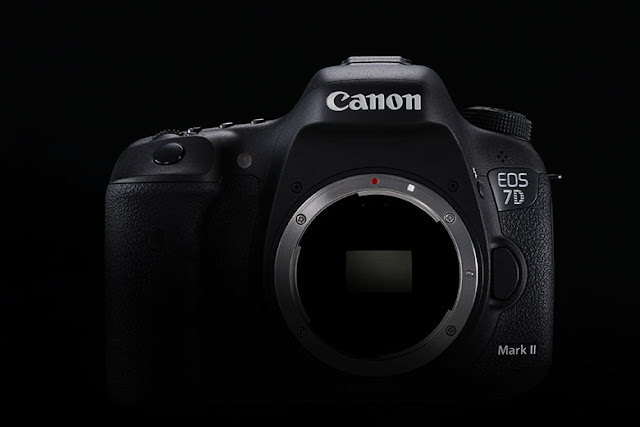 Will The Canon EOS-7D Mark III Camera Have Illuminated Buttons? Canon Japan has announced their new official photography merchandise just in time for the shopping season. All these items are scheduled to be released on December 14, 2017. They can be purchased directly from the Canon Online Store or on websites like eBay. They make great Christmas gifts for any photographer. You can check out more over at the Official Canon Fan Goods store. Tracking and panning a camera to video a speeding bullet or flying tank shell seems impossible given the projectile can travel at almost 5,000 feet a second. Below is a video from Curious Droid that explains how ultra high speed cameras work. The secret behind the system is based on mirrors. Mechanical systems moves a mirror at the same speed as the projectile. The angle of reflection allows the camera to film the shell at high speed. Systems like this have been used for many years to film incredibly short-lived events, such as the first moments of a nuclear explosion. This revolutionary C4 camera system was developed in the UK by British scientists after World War II. It consisted of a rotating mirror weighing over two tons. It held the speed record at the time of photographing 7,000,000 frames a second. Will The Canon EOS Kiss M / EOS-M50 Be The First Mirrorless Camera With EF Mount? Canon has submitted a new mirrorless camera for Bluetooth certification. 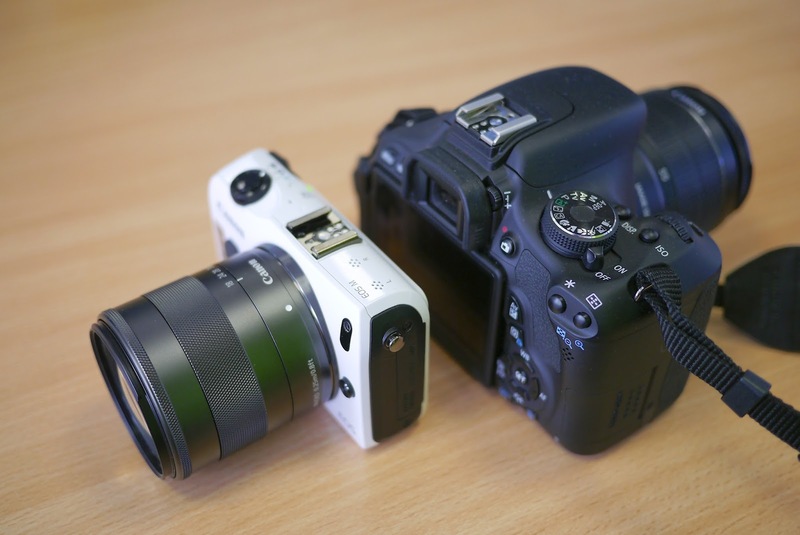 It may be called EOS Kiss M / EOS-M50 depending on which part of the globe the camera is marketed. “Kiss” has traditionally been the name reserved for DSLRs sold in Japan. Is this be the first EOS-M camera with an EF mount? The camera may be announced by CES in Las Vegas around January 2018. What do you think? Can this be Canon's first attempt at a mirrorless camera with the EF mount? Stay tuned. More information to come. How much is my camera equipment worth now? Bokeh Market is a new website that enables users to determine the current market value of a used camera or lens. They claim the information is real-time value of used equipment. Users enter their requests into a Search Bar, much like all other search engines. The results will be displayed in a Product Page. It will feature the products specs, a price chart for trusted and individual sellers, plus listings for the product's price as listed in popular sites like Amazon, eBay, Adorama, B&H, Fred Miranda, etc. Registered Users get more functionality, like price alerts and current value of one's camera equipment inventory or future purchases. 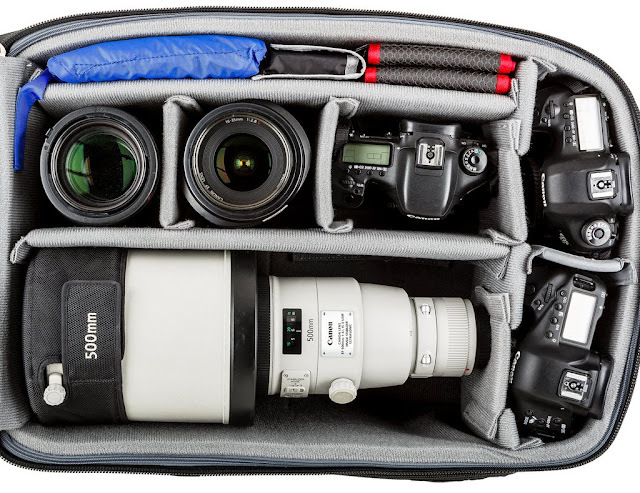 The site wants to be the Kelley Blue Book of photographic equipment gear. The service is free but the website has affiliate links and any purchases through Bokeh Market generates commission for the company. Peripheral illumination / chromatic aberration correction. Discover how to use Smart Guides to quickly align, distribute layers and shapes in Photoshop CC. I have just returned from a Wildlife Photo shoot in Hudson Bay, Canada. The action was very good, with encounters of Polar bear sows and cubs, Arctic and Silver foxes, Snowy Owls and Arctic hares. 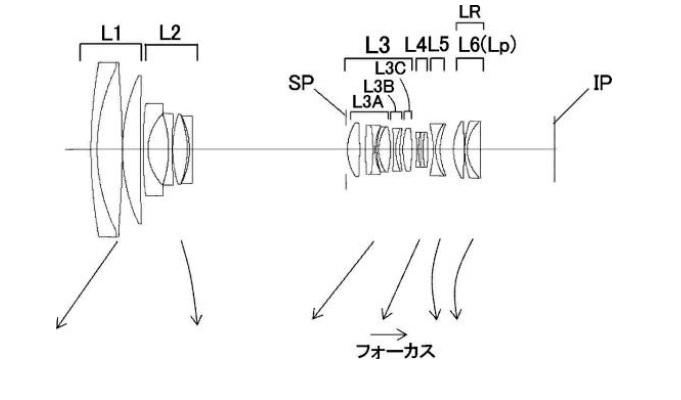 Canon filed a patent for the EF 200-600mm f/4.5-5.6 IS super zoom lens in 2016. 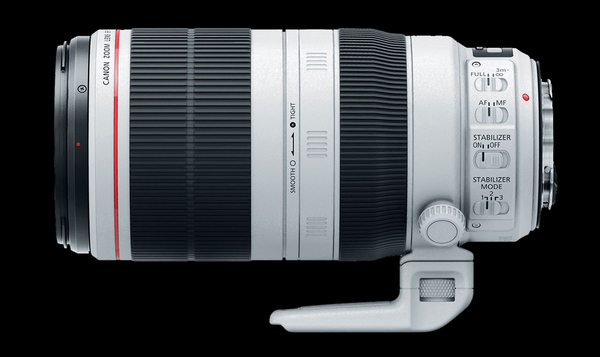 The market for a consumer grade long zoom lens is dominated by Sigma and Tamron 150-600mm models right now but Canon is interested in this space and may announce their EF 200-600mm lens some time in the second half of 2018. Unless, the new lens comes in the professional 'L' grade model, the price point (presumably just slightly higher than or equal to the competing third party models) will not make economical sense for Canon to make the lens a great weather-sealed performer. I am not impressed by the current 'super zoom' models on the market. Adding the Canon name to another consumer model will not make it any better, albeit perhaps a solid performer for its price. There may even be a custom extender as an option to add on the new glass. The current EF 100-400mm f/4.5-5.6L IS II is a great performer. Even with a 1.4x extender added, the image is still quite acceptable. I hope Canon will release the EF 200-600mm in the 'L' grade and the EF 600mm f/4 DO BR some time next year. I will be a buyer of both glass.